Some would call it strategic marketing at the behest of an aggressive corporate giant, eager to grow its market share in fertile territory. But others, however, may be more intuitively cynical, especially if politics, even tangentially, loom within the shadows. A Miner Detail presents the facts. You decide. 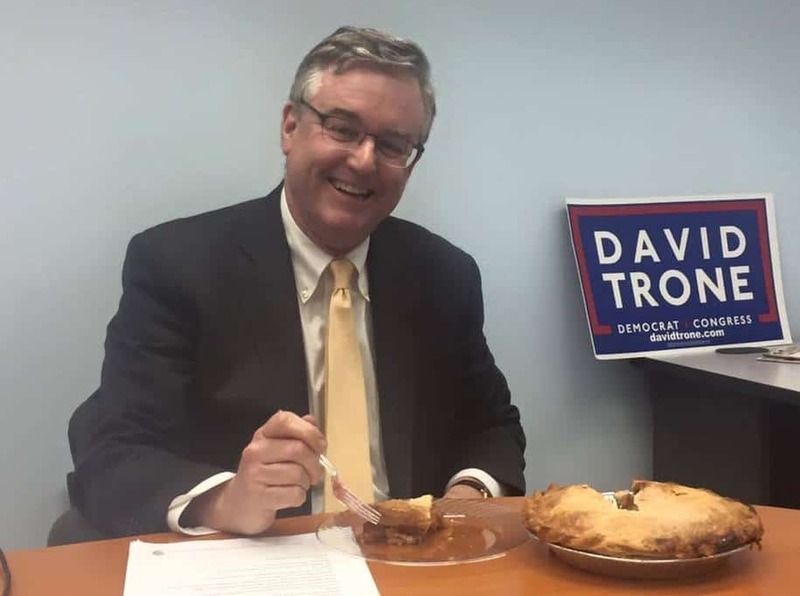 David Trone announced last week that he’s running for Congress in Maryland’s 6th Congressional District. Last year, in one of the most expensive congressional primaries to date, Trone spent 13 million dollars or more to win over Democrats in Maryland’s 8th Congressional District. He came in second, losing to Jamie Raskin, a liberal Montgomery County icon, in a crowded primary memorable for its campaign ads, burgeoning talent and millions spent and raised. 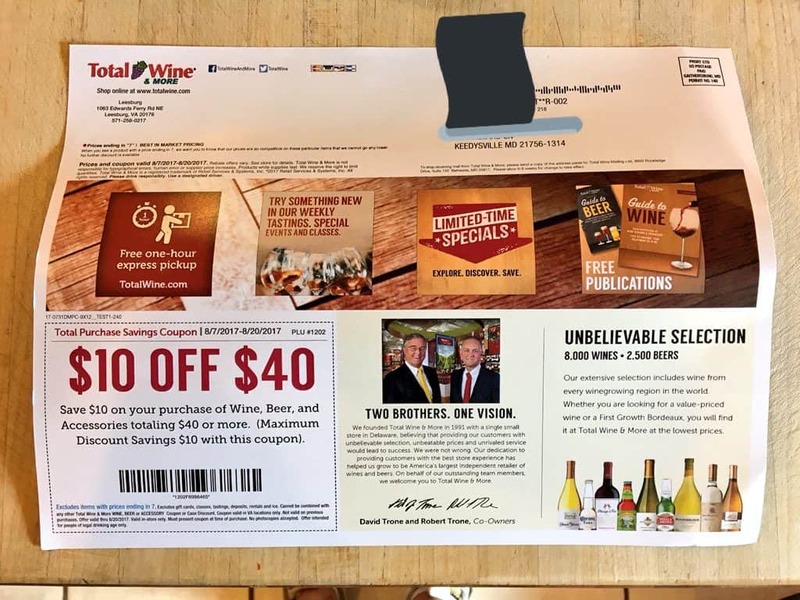 Yesterday a friend of A Miner Detail forwarded a Total Wine & More marketing mailer that was sent to his parents in Keedysville, Maryland – a small town of about 1200, nestled in southern Washington County (well within the boundaries of Maryland’s 6th Congressional District where Trone is running for Congress). 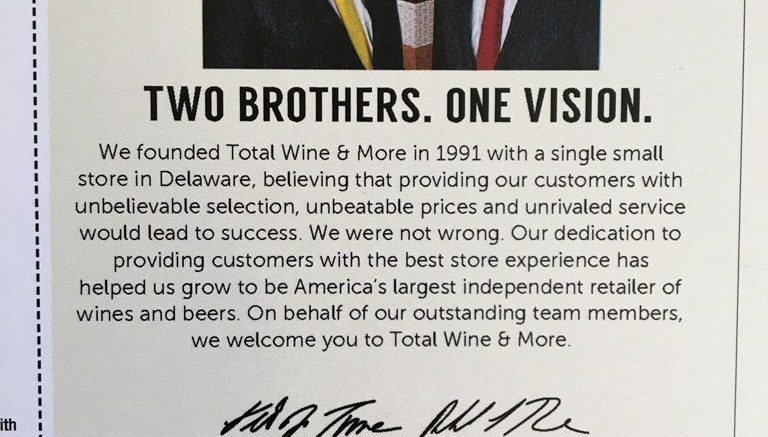 There are currently no Total Wine & More retail locations in Washington County, Md. 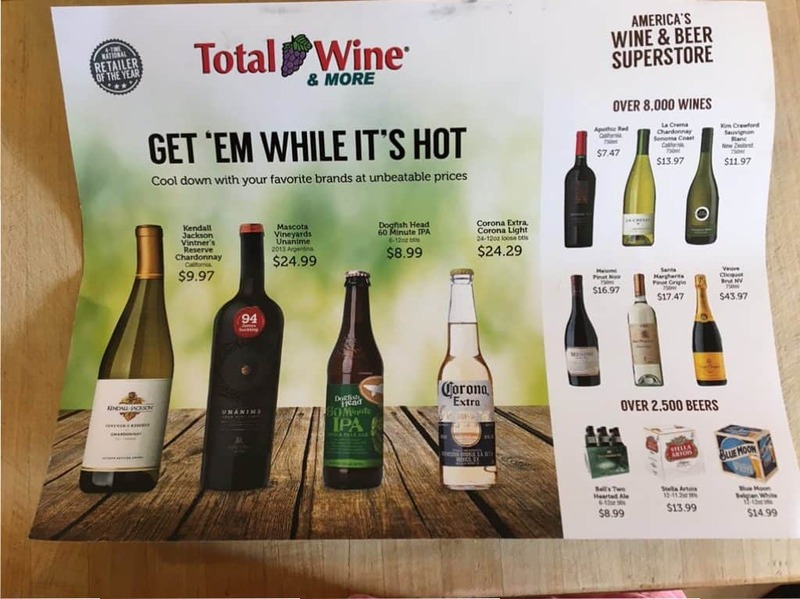 In fact, according to Total Wine & More’s online store finder, the nearest retail store is 25.9 miles away in Leesburg, Virgina on Edwards Ferry Road. The next closest retail location is in Sterling Virgina in the Potomac Run Plaza, some 34.5 miles away. I reached out to Trone’s congressional spokesman, Alex Koren, for comment. 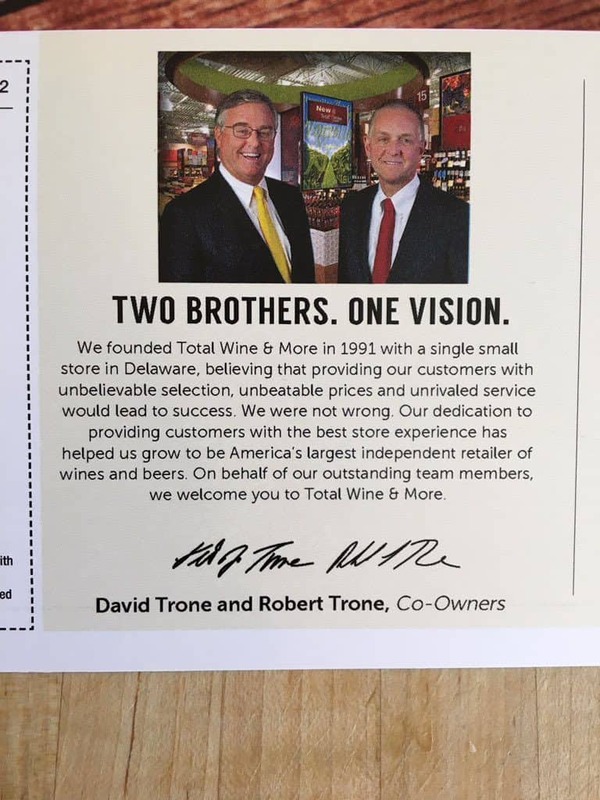 I asked Mr. Koren if the mailer related in any way whatsoever to Trone’s congressional campaign in CD-6 and if Total Wine & More marketed previously in Washington County, prior to Trone running for Congress in CD-6. The campaign had nothing to do with the mailers. And while I don’t speak for the company, I asked them and they said that they have mailed into Washington County including Keedysville in the past – long before David moved into public service. You decide: A smart business move from a company looking to take on market share in Western Maryland or a clever marketing ploy meant to bring greater exposure to a congressional candidate?